On Friday 27 July we will be holding our annual Pre-Departure Event for all those with an offer to study at Oxford from the 2018-19 academic year. Offer-holders will be sent an invitation for this event directly from Oxford’s Student Information and Immigration Office. Alumni are invited to join the party which will be held after the event in order to meet the new students. This party has been a regular event of the Japan Office since 2012 and gives alumni a unique opportunity to meet new students and reminisce about their time at Oxford. 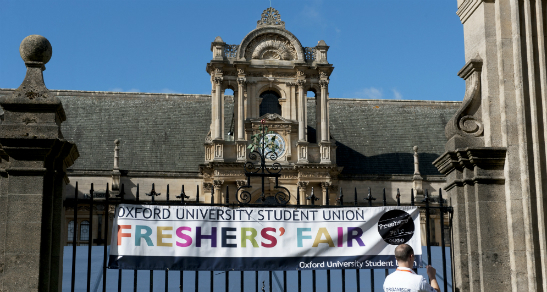 The freshers benefit greatly from getting advice and hints from alumni, and often tell us that the event plays a pivotal role in their preparations for starting life as an Oxford student. The reception will take place from 20:00 – 21:30 in Tony Roma’s in Sanbancho and all alumni are invited to attend.